AMBRIO is a fashionable bracelet containing 100% authentic amber stone from the Baltics. 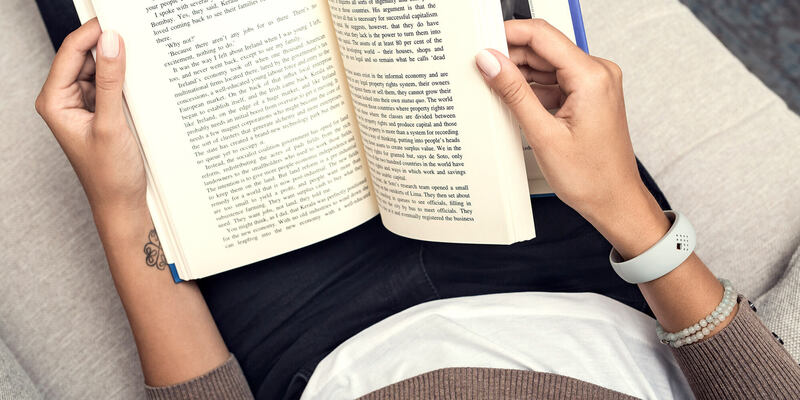 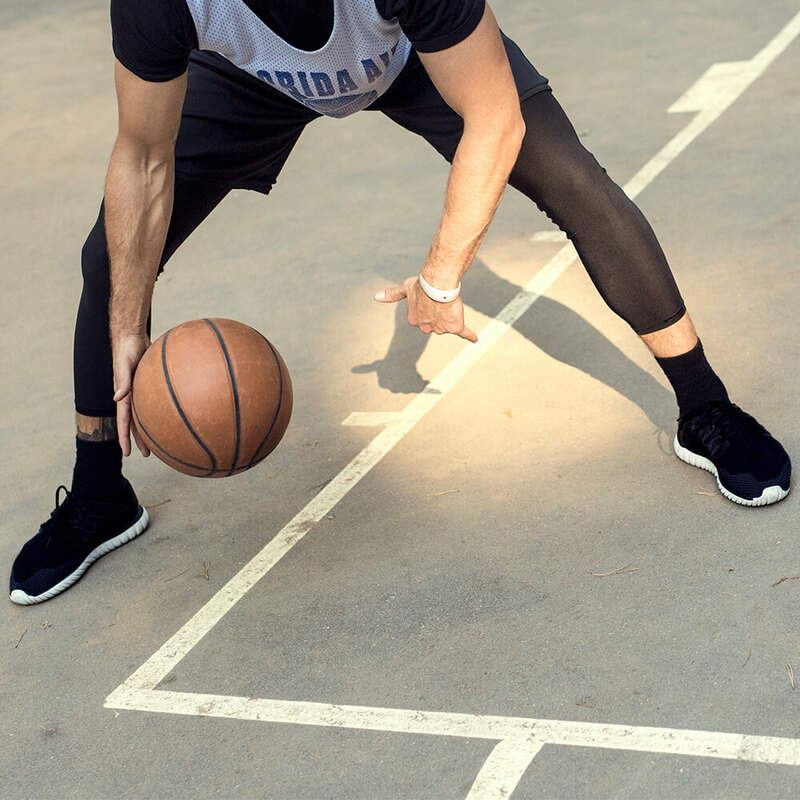 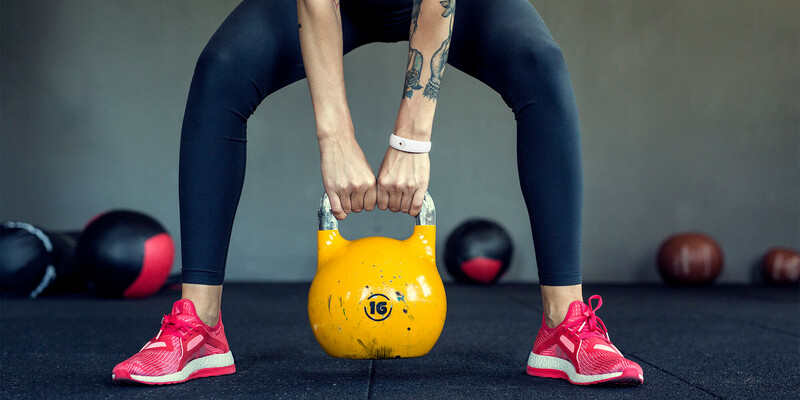 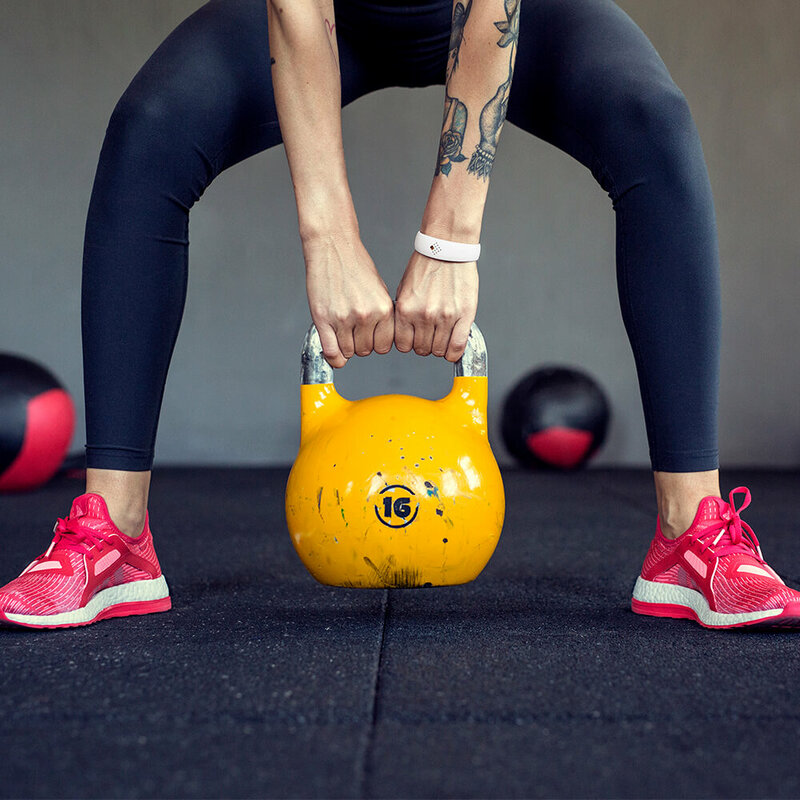 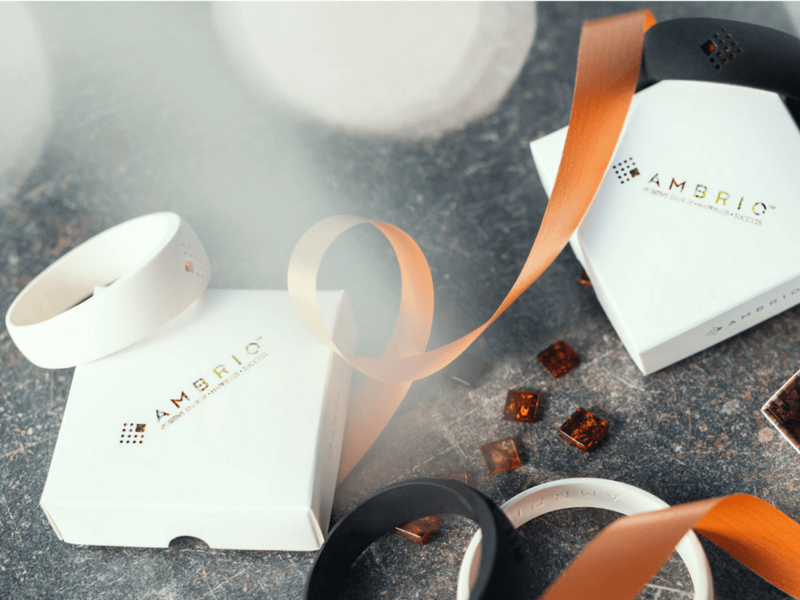 Partnered with top grade silicone, our exclusive design allows the amber stone to come in direct contact with your skin that fosters its innate positive properties. 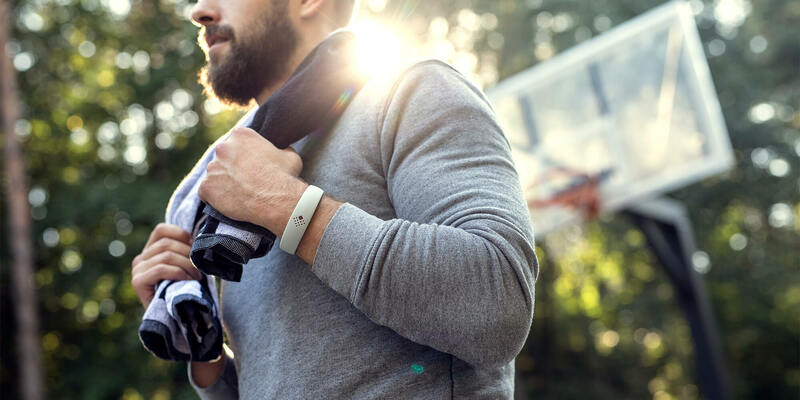 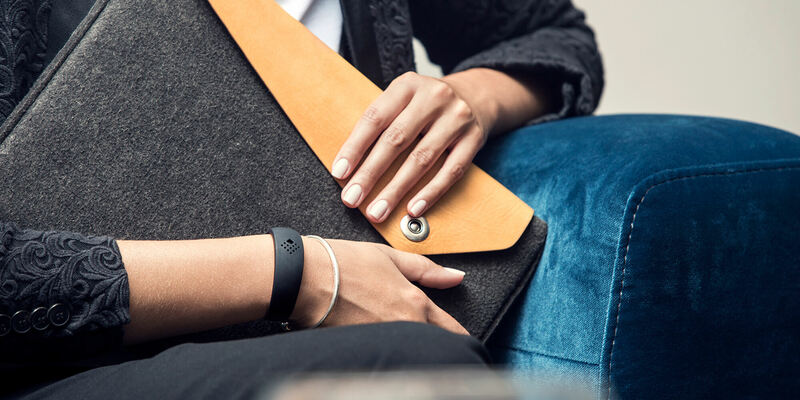 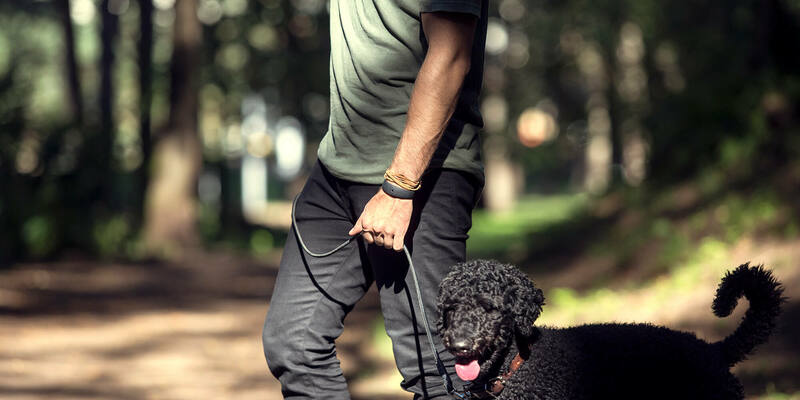 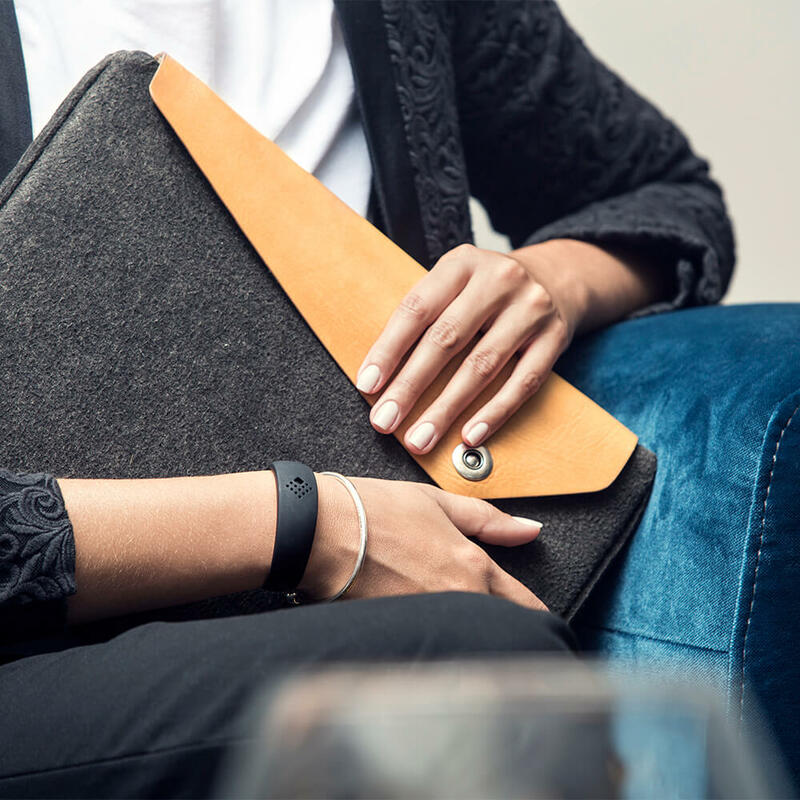 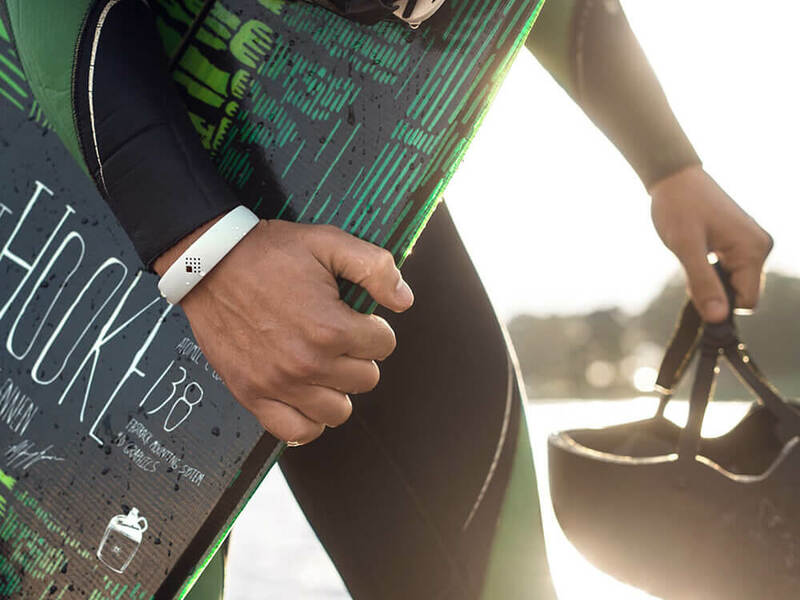 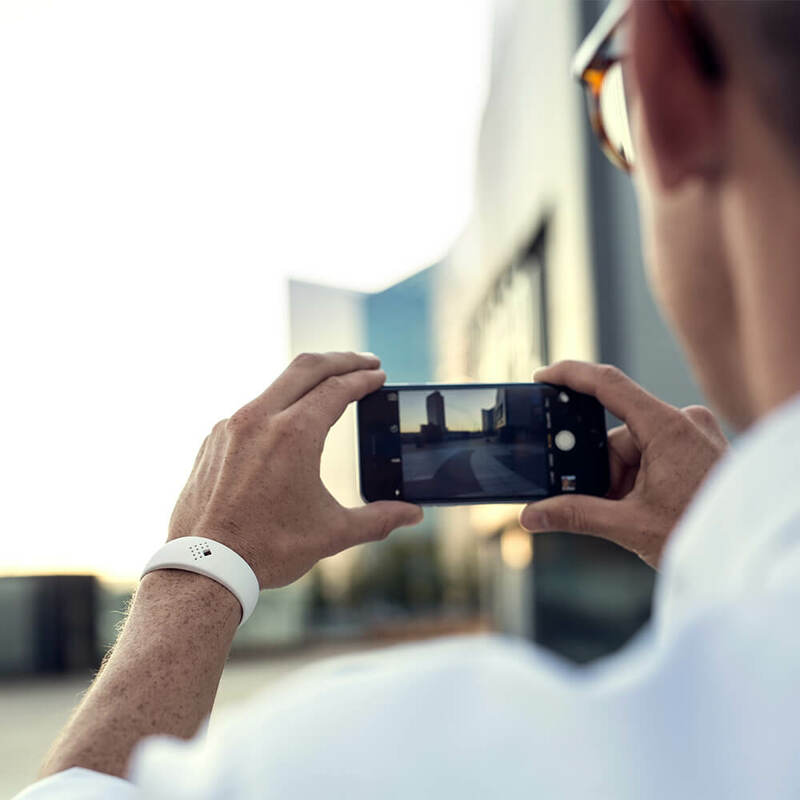 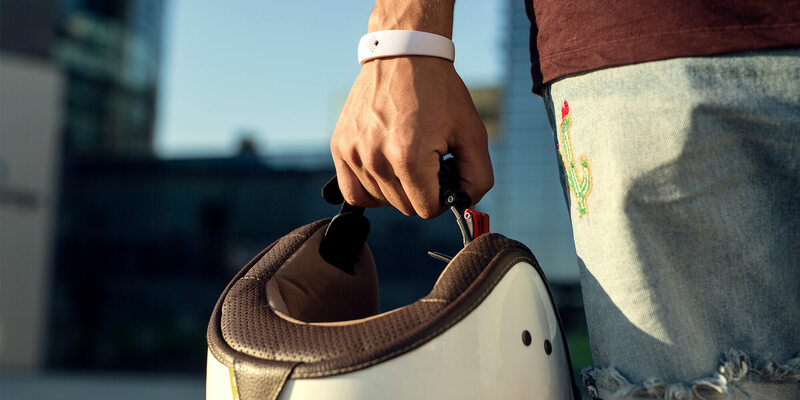 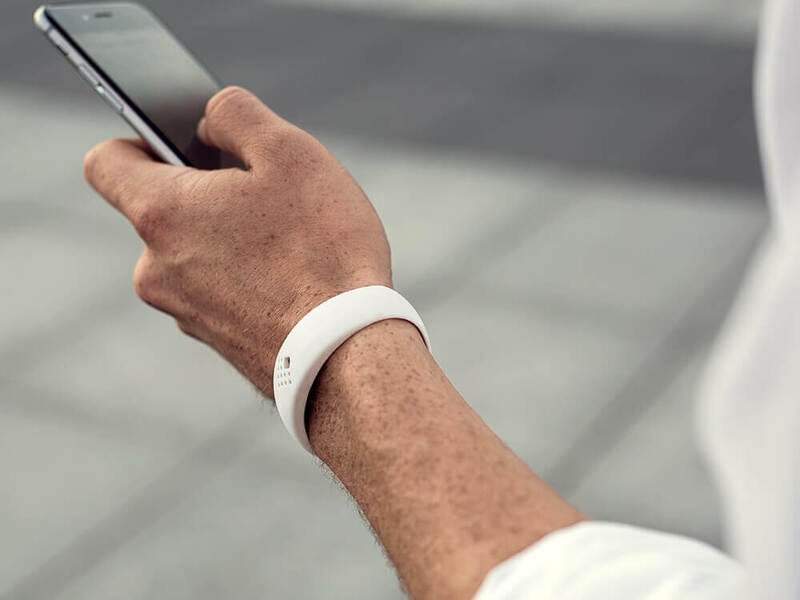 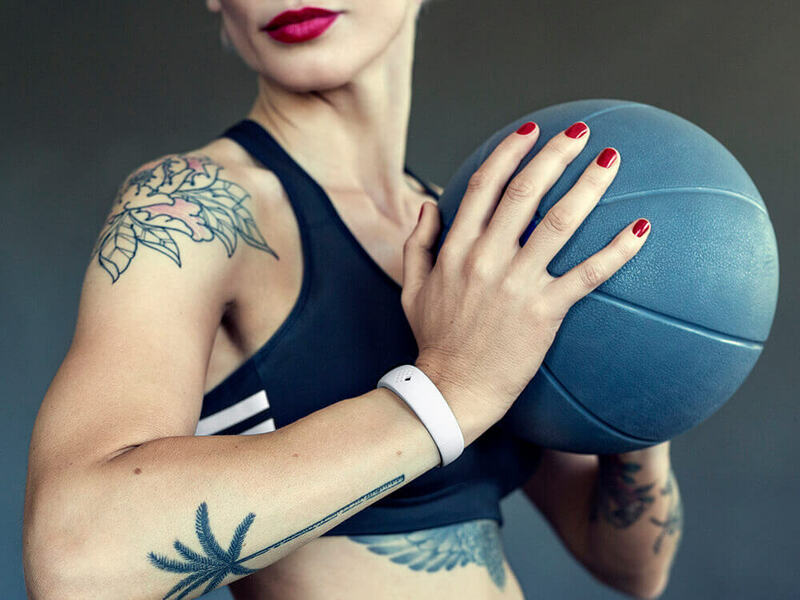 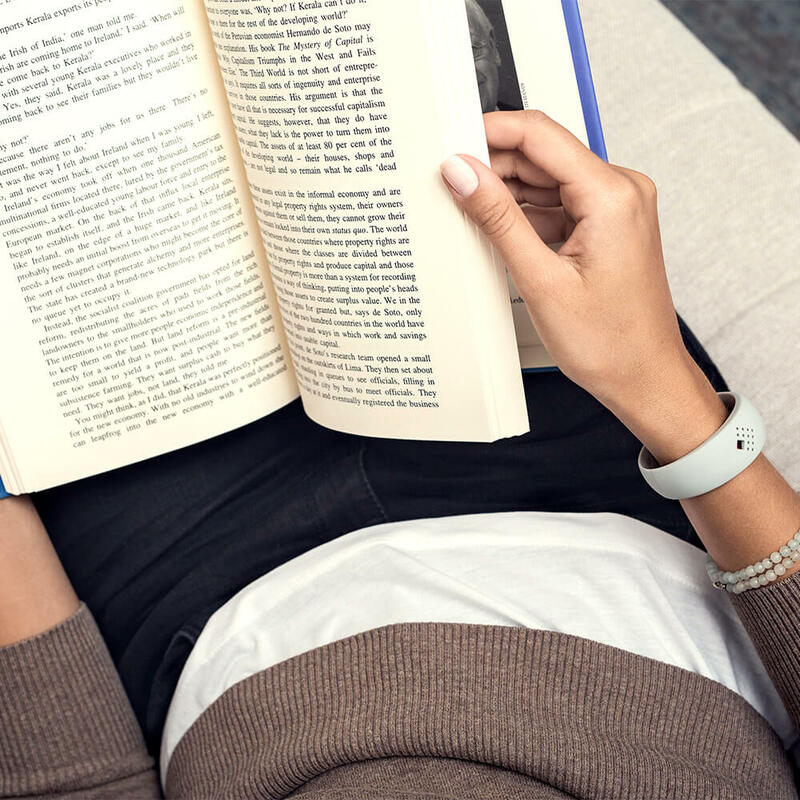 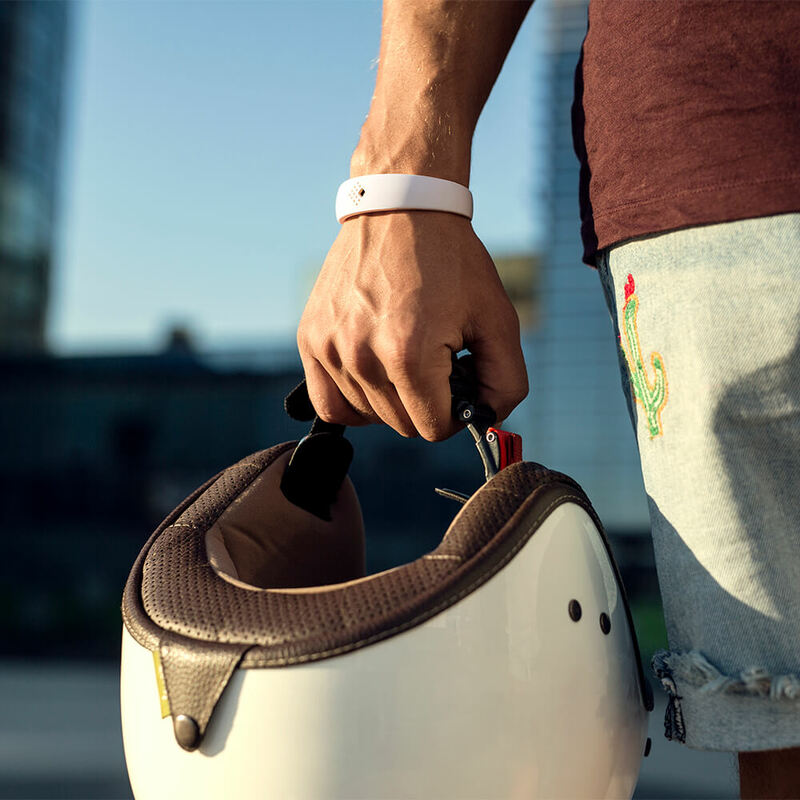 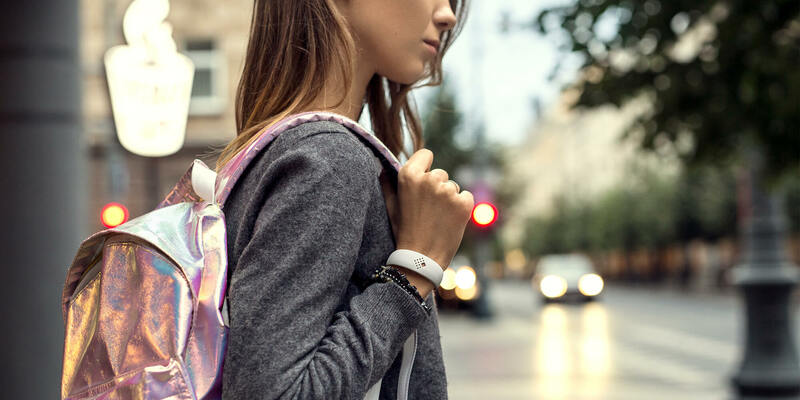 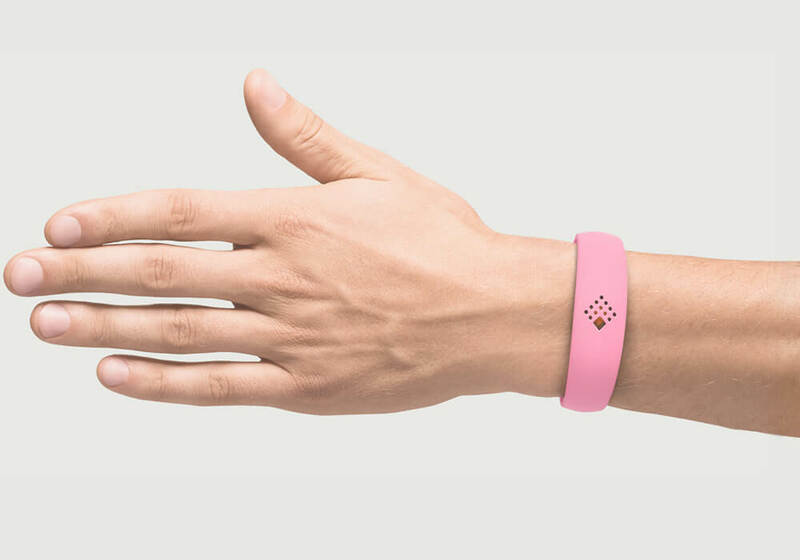 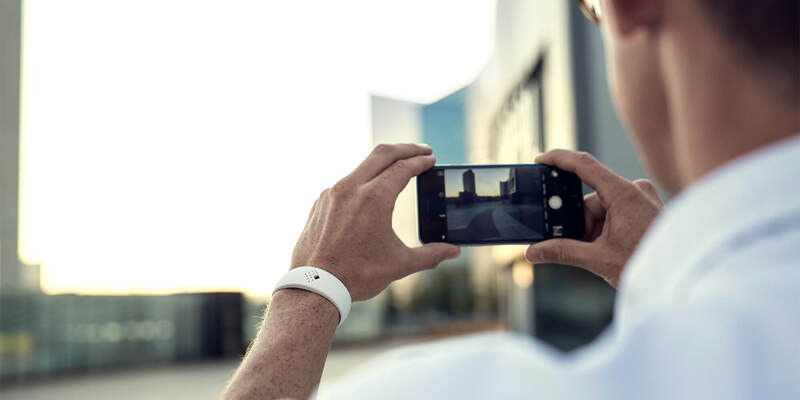 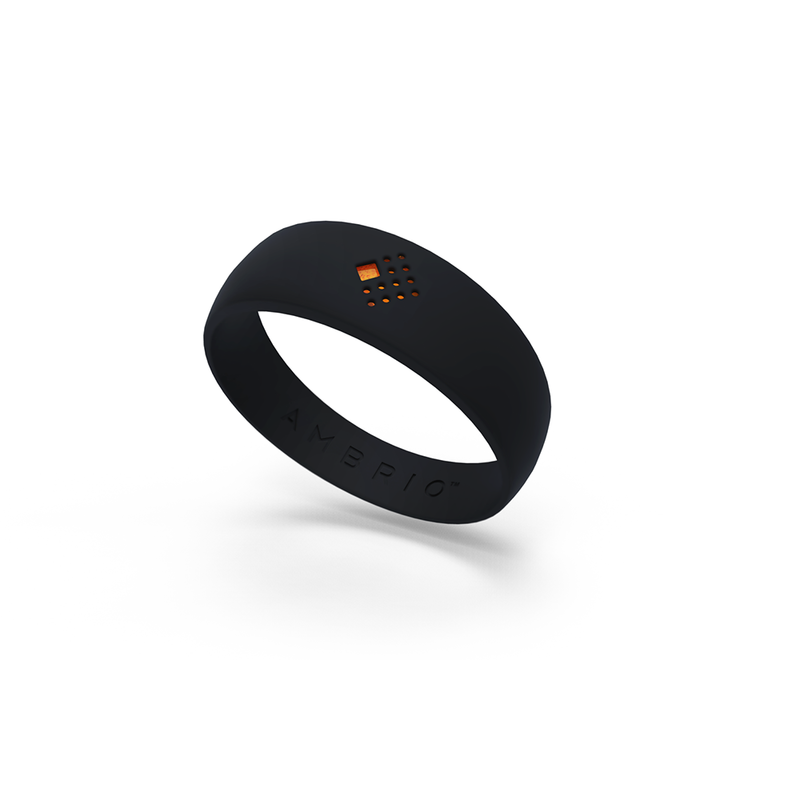 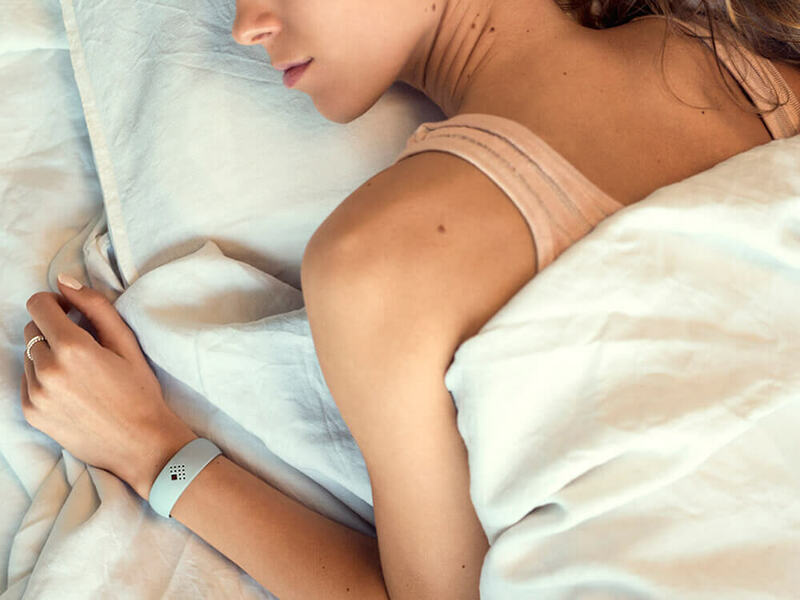 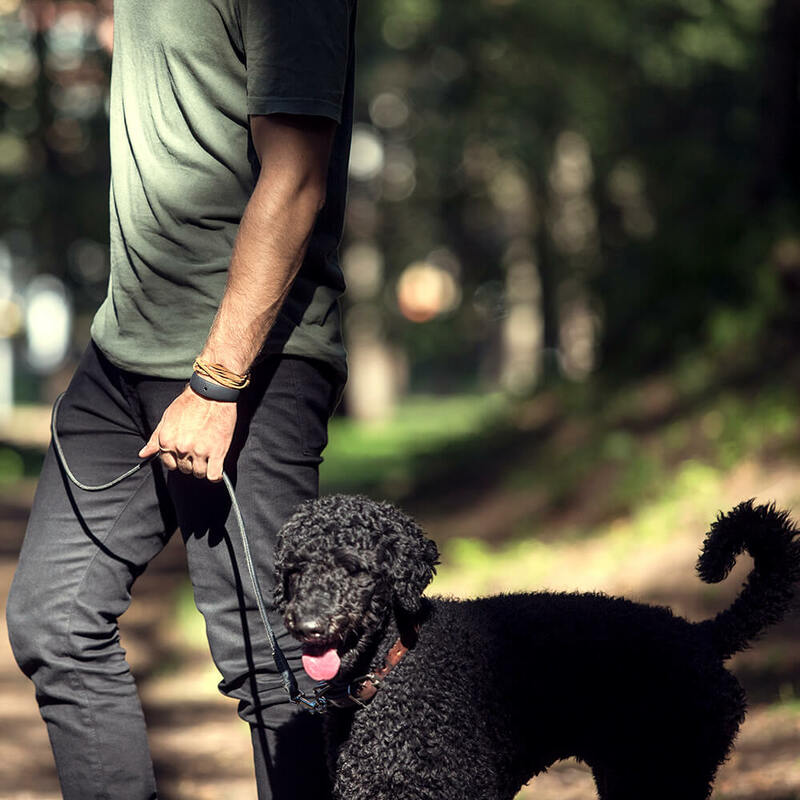 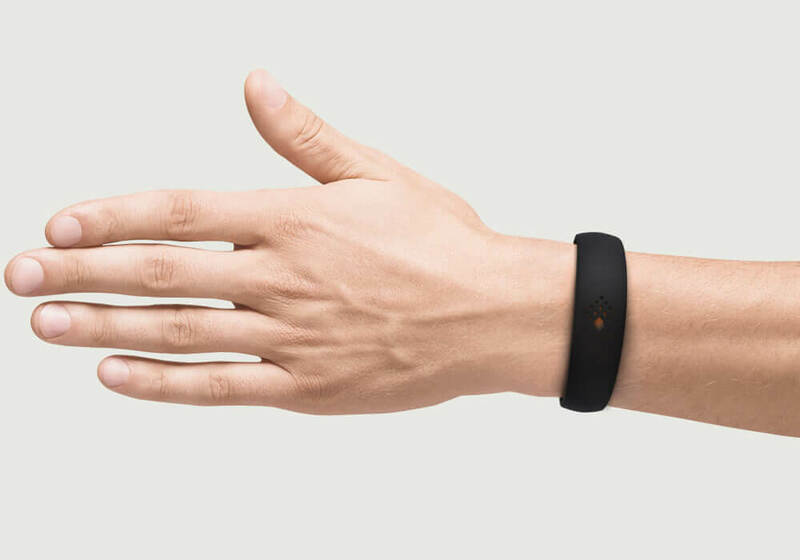 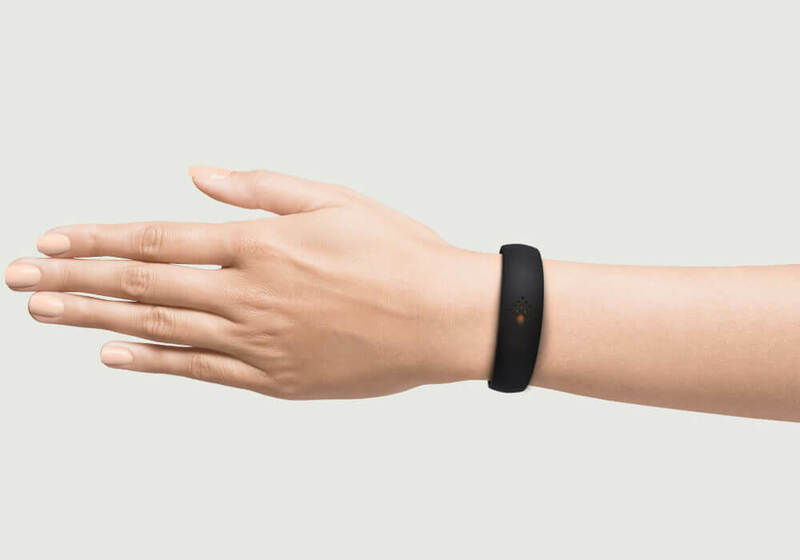 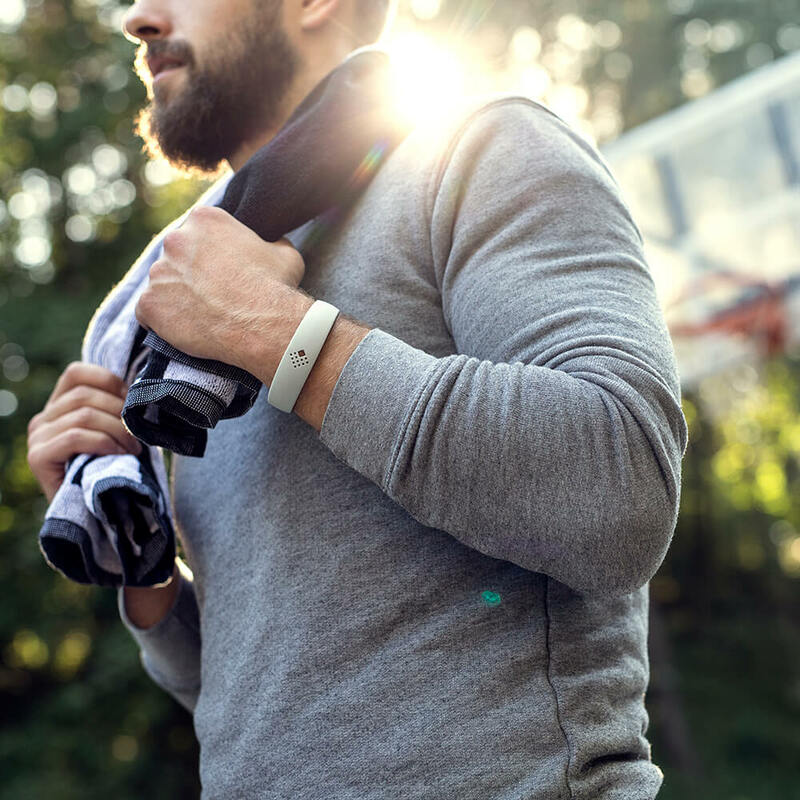 There are wristbands that can track your steps, observe your sleep patterns and detect the sun's penetration. 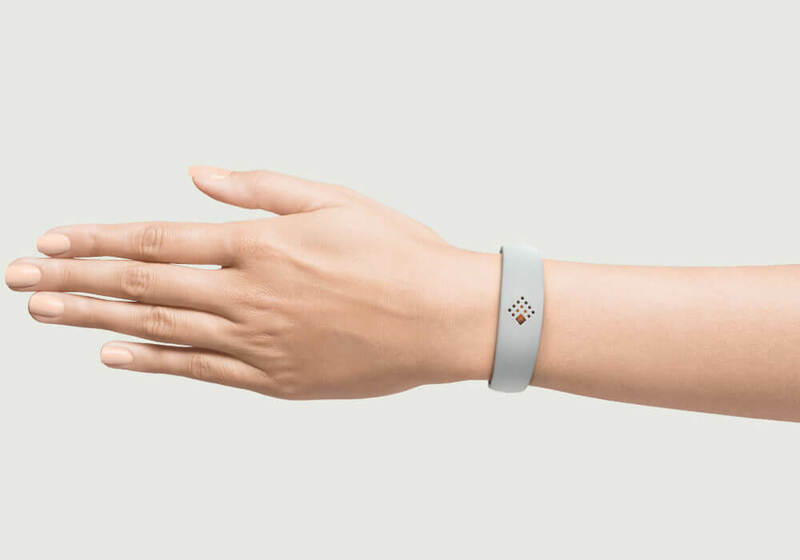 Disney even has a magic band, but none of them can bring you good luck and positive energy... until now. 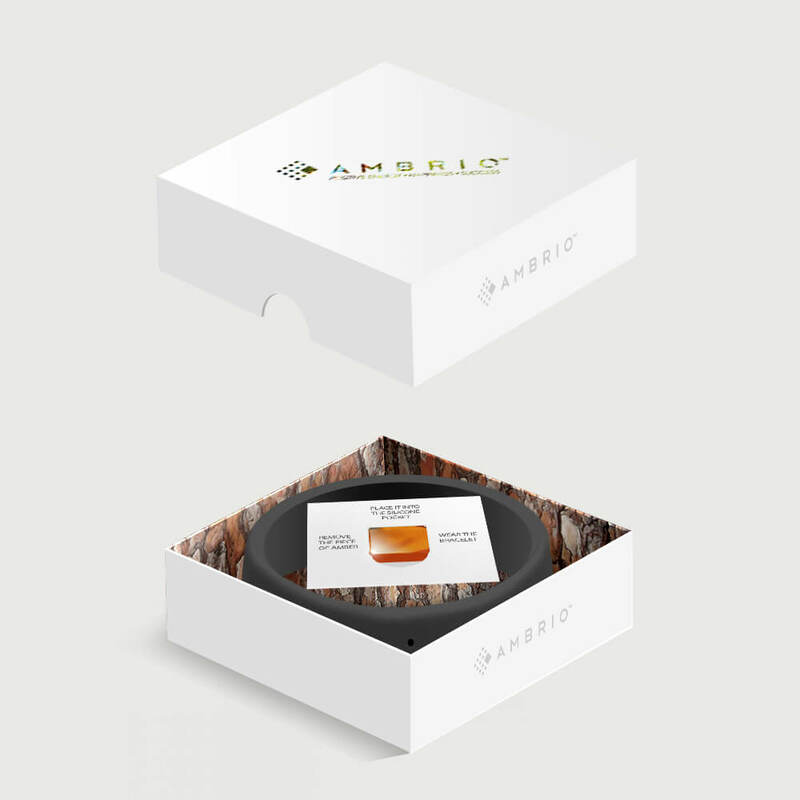 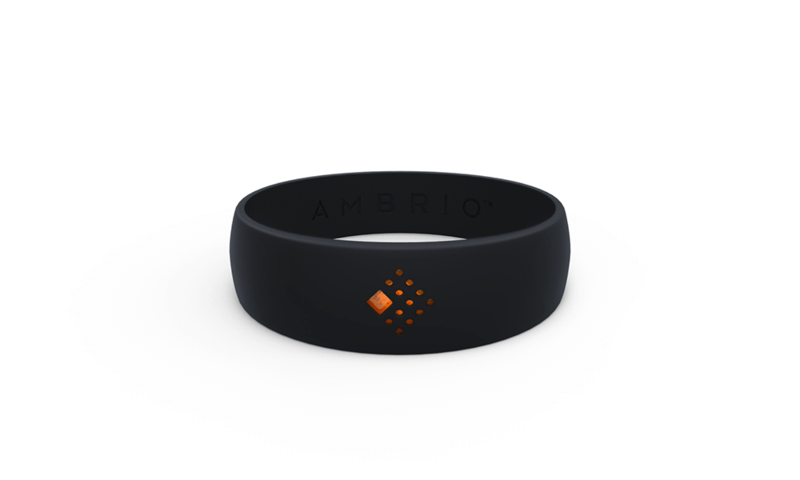 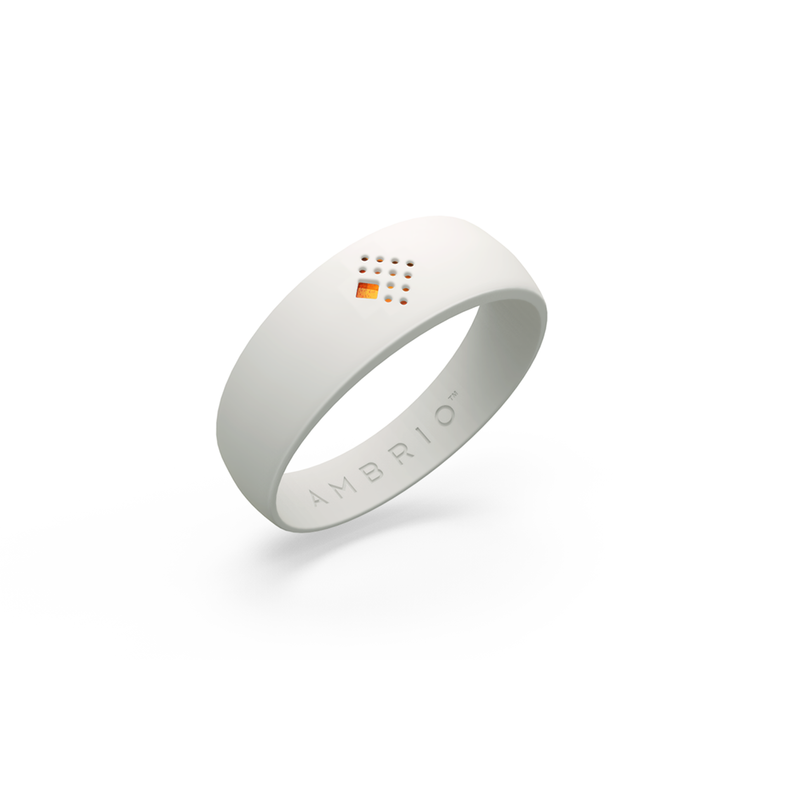 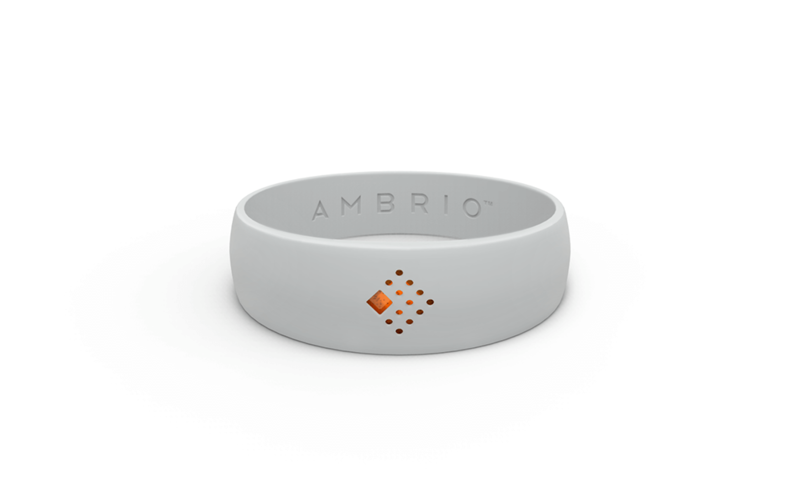 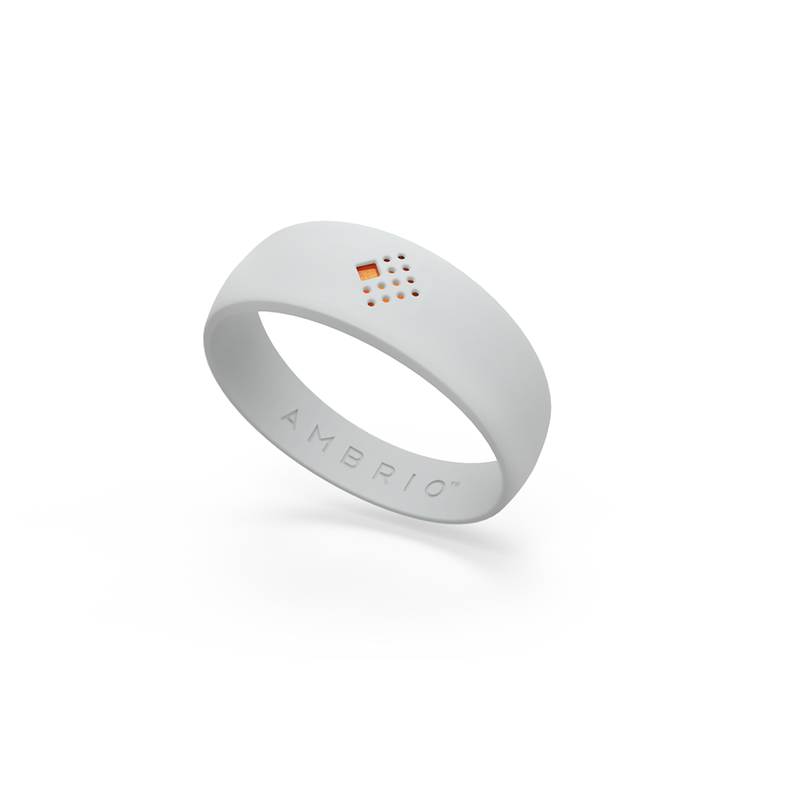 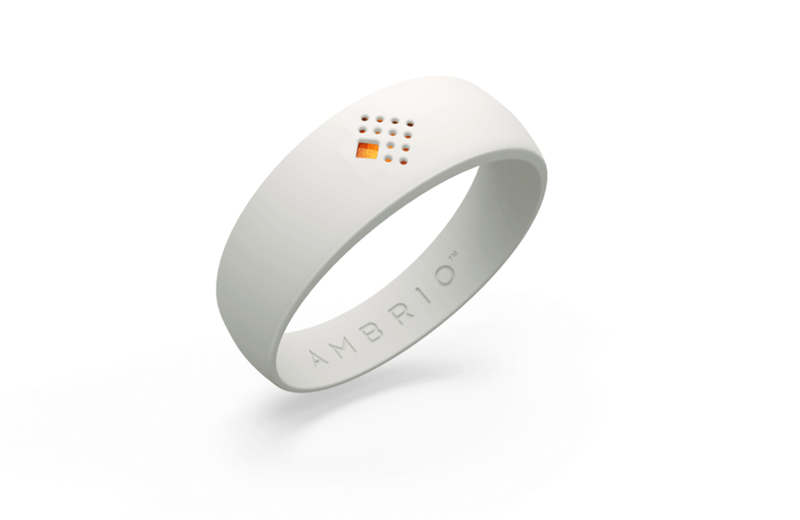 In 2016 AMBRIO places the mystical power of amber in a silicon band bringing you good luck and positive energy! Throughout recorded history therapy and recovery treatments involving amber are highly valued for its perceived healing effects. 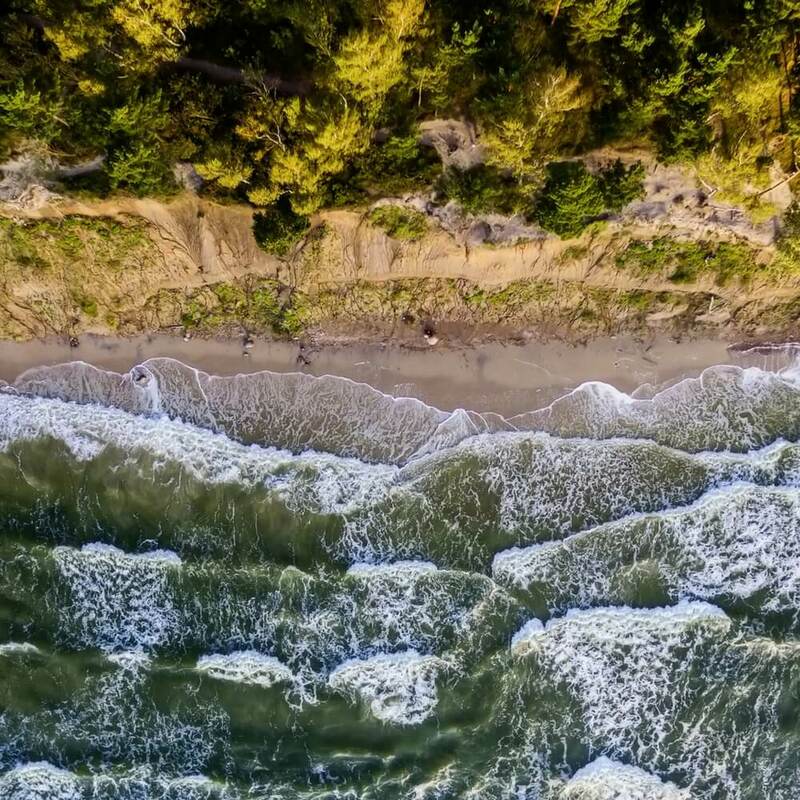 Legend and lore believe it to hold a spiritual and healing power and a life-giving force. 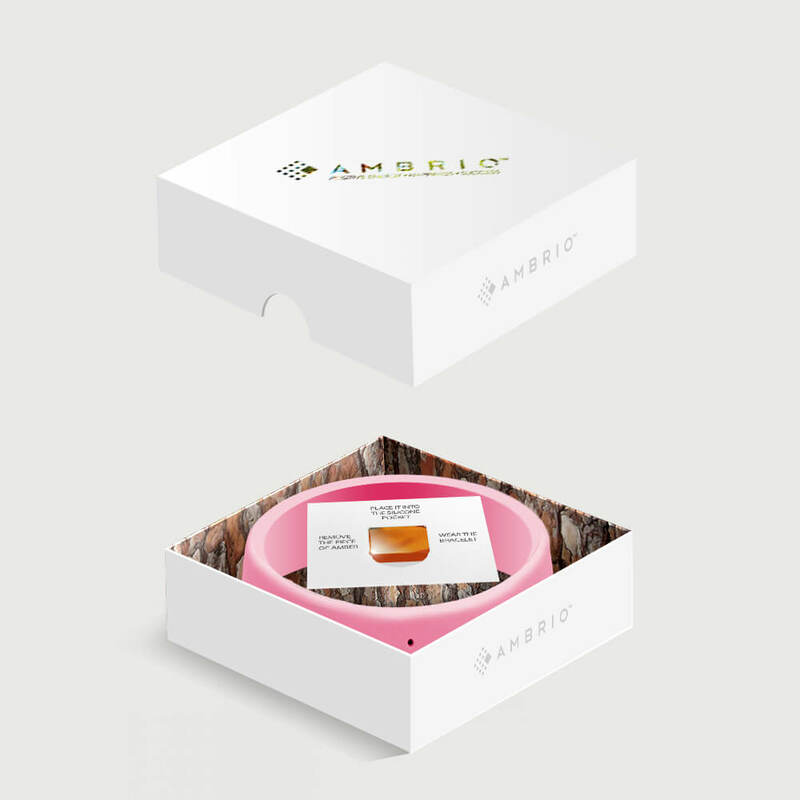 AMBRIO is a clean minimalistic design of the bracelet that can suit many different occasions and match all the possible clothing styles or trends. 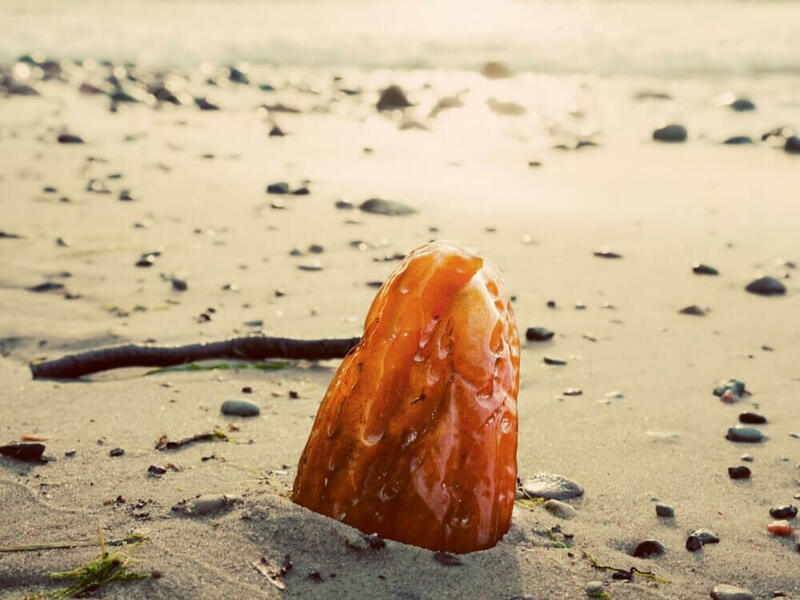 A piece of amber would be treasured forever. 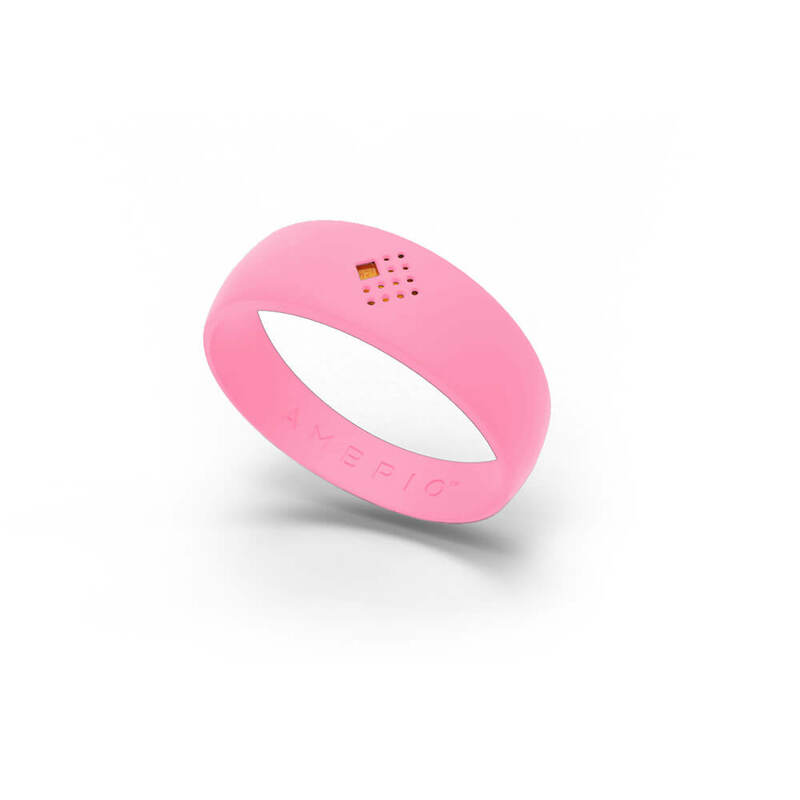 Give the gift of positive energy, good luck and happiness to show genuine affection to the person you truly dear. 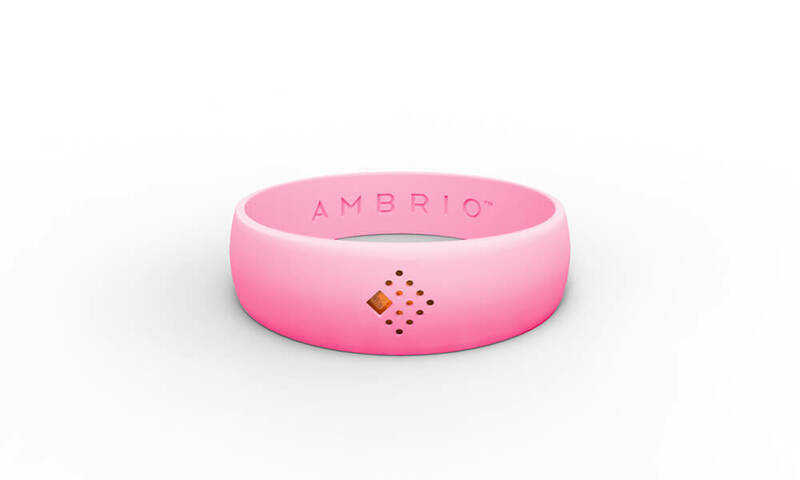 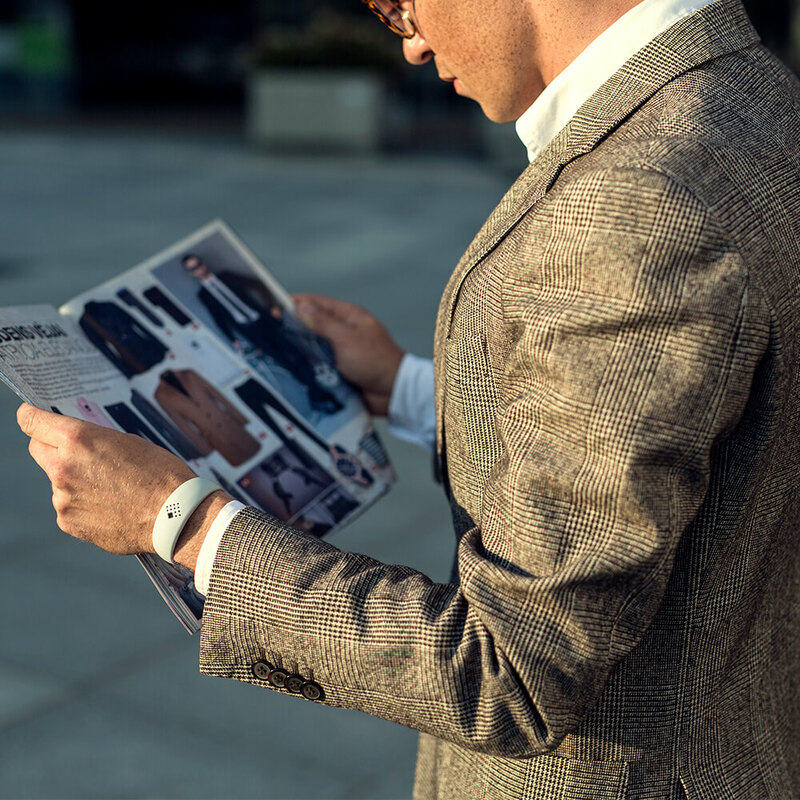 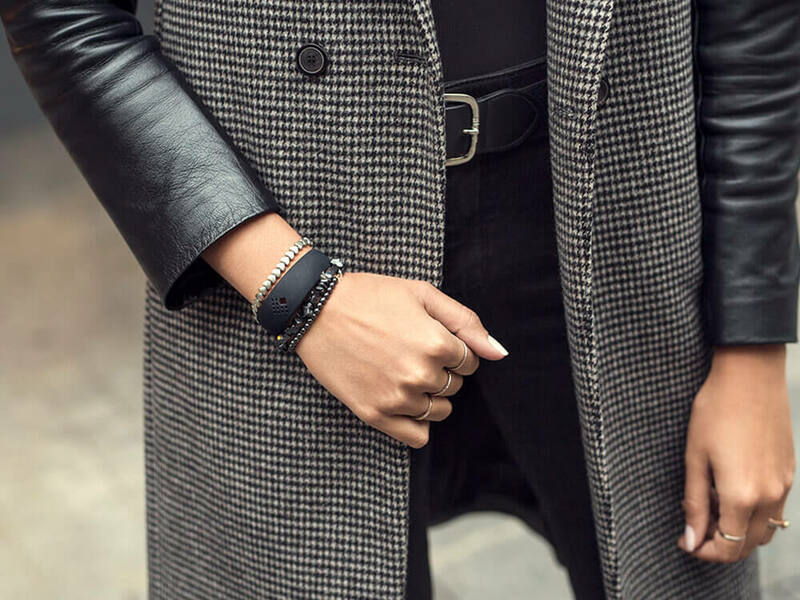 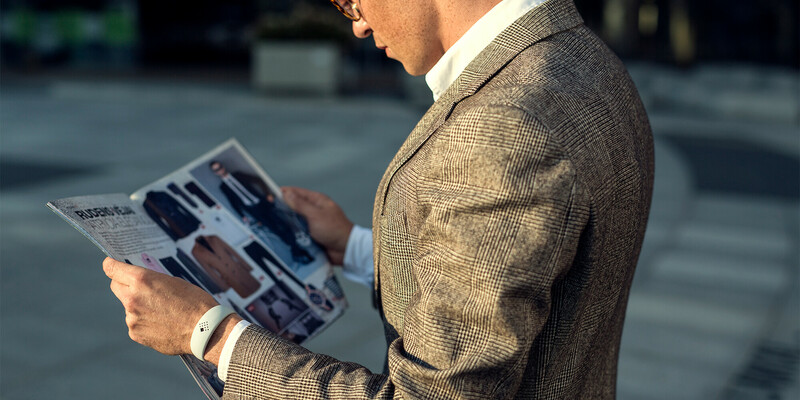 AMBRIO bracelet is available in 4 colours to make sure you find one that fits your style.